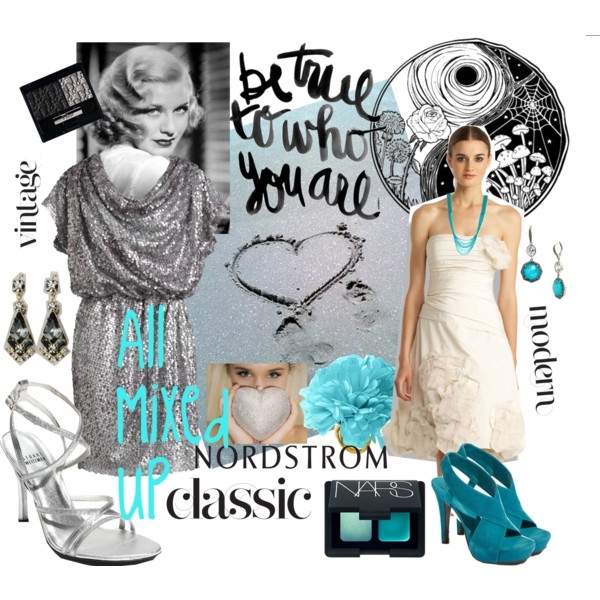 This week our theme is all about sharing your personal style through your pins. 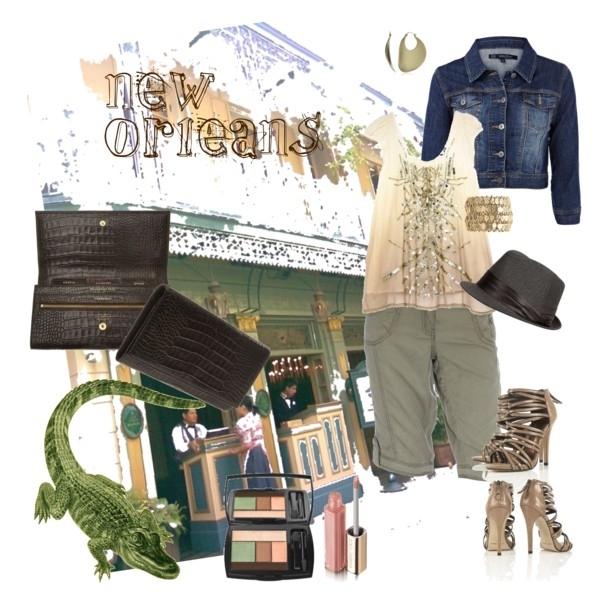 I decided to link up several Polyvore sets that I have created, that I believe define my style. I have never been one to fit in any one box, so you will see I love classic sophisticated, dressy casual as well as vintage glam. This outfit is inspired by where I am originally from! The beautiful Pacific Northwest! Jerry and I lived in Louisiana for a little over a year and it will always hold a special place in my heart. Ahhhh San Diego. My dream city. Love it so much there. I love vintage wedding dresses: ivory, lace, pearls and birdcages veils. Love sparkles and my favorite color is blue. Love eye-popping colors. One of my favorite color crushes, turquoise and gold. This is for the more professional events. 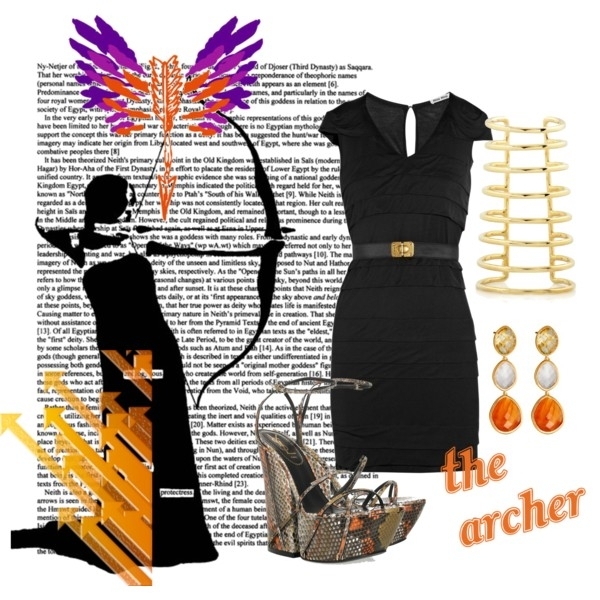 I like the simple black dress with dramatic shoes and jewelry. And when I'm feeling most girly, I am willing to go all the way retro with vintage housewife attire. Betty Crocker, eat your heart out! 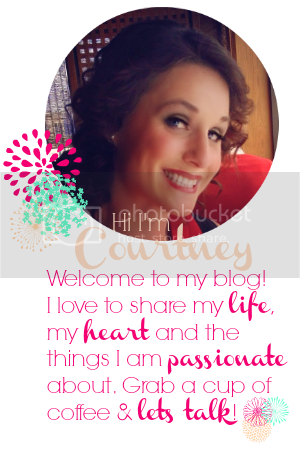 Check out this week's Pinning-est on Kimberly's Blog. 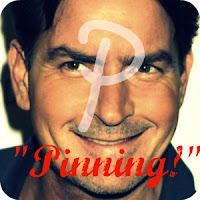 Kicking off next week, LINK ANY PINS YOU'D LIKE! 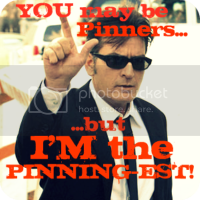 Win the title of "Pinning-est" and your blog will be featured on the next post! Love these looks! Super cute! Sorry I've been MIA. Had so much going on with health, and more and really just fell off the face of the earth. I know you emailed me a few times and so sorry for just leaving you out in the dark. I want to do a different hop, I'll email you about it soon. BTW - What program(s) do you use to make these style boards? Love that you piece them together so there are no backgrounds that the store used on them. SOO cute Courtney. I love these looks!! If only this weight would just magically go away so we could go shopping!!! !